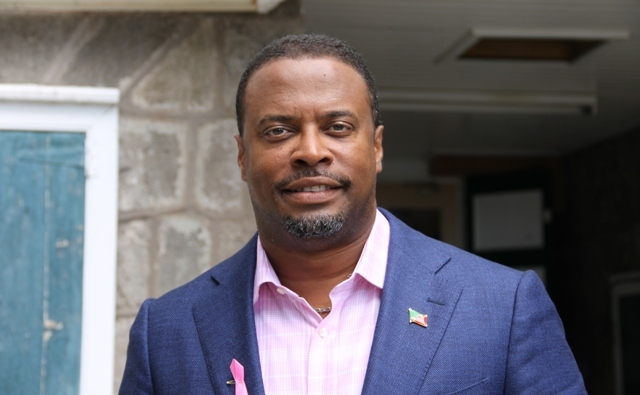 NIA CHARLESTOWN NEVIS (OCTOBER 29, 2015) — Deputy Premier and Minister of Tourism on Nevis Hon. Mark Brantley says the Ministry of Tourism continues to work hard, to ensure that the experience for residents and visitors alike on the island is first class. Mr. Brantley made the comment in an interview with the Department of Information on October 28, 2015, regarding the preparatory work the ministry has undertaken ahead of the 2015/2016 tourist season. “Ship calls this year are less than last year, due in part to the discontinuation of service of some ships and the sale of others but all hotels are reporting expectations of a very robust season. “Our international press exposure continues to be consistently good and four of our hotels have just been named in the top 40 in the entire Caribbean region,” he said. The Tourism Minister also used the opportunity to encourage stakeholders in the tourism industry to take full advantage of the abundance in opportunities that exist in it. 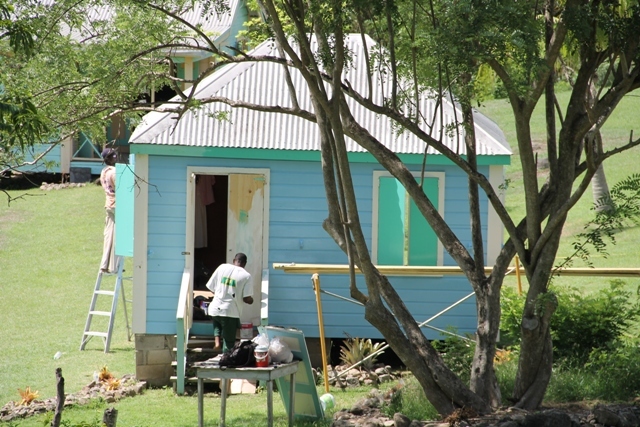 In recent months the ministry has engaged in revamping three key tourist sites on the island – New River Estate, the Nevisian Heritage Village at Fothergills and the new site of the Artisan Village at Pinney’s – with the view to keeping the interest of tourists and locals alike engaged. Work on the $180,000 New River Rehabilitation Project funded by the Nevis Island Administration (NIA) commenced in June. On completion in February 2016, the site which is expected to be rebranded as a live-in plantation, will give visitors the opportunity to experience what happened on the estate many years ago. It will be called the New River Plantation Museum. An added feature to the facility will be an interpretation centre where visitors would be able to access historical information about the operations at the New River Estate. So far the dry walls on the property and the roof over the mill are completed and work has commenced on landscaping. 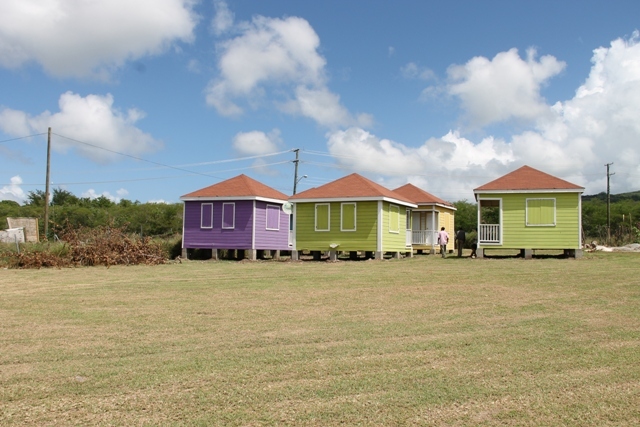 At the Heritage Village, the grounds have a new look and the traditional Nevisian homes there are under renovation. Work has already commenced on the relocation of the Artisan Village from Charlestown to Pinney’s. Four of the five units have already been relocated to Pinney’s, next to the Nevis Craft House. 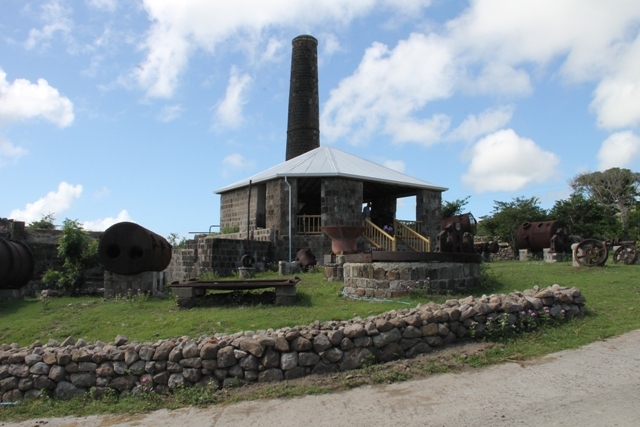 The idea behind the relocation is to offer visitors and locals the opportunity to purchase craft produced by the island’s artisans in one area. Meantime, although the tourism season has commenced, the official start of the cruise season is expected to commence on November 15, 2015 with the arrival of Island Windjammers Motorsailer Sagitta. The vessel is based in St. Maarten and carries 24 passengers.